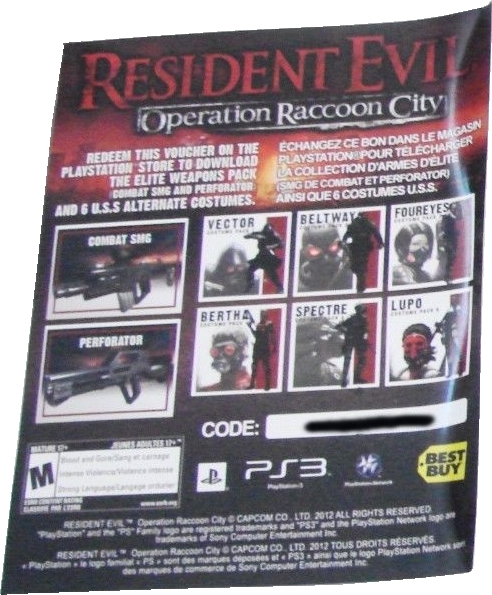 The American Best Buy exclusive edition came with a sheet with a code to download two bonus weapons and six alternate costumes. 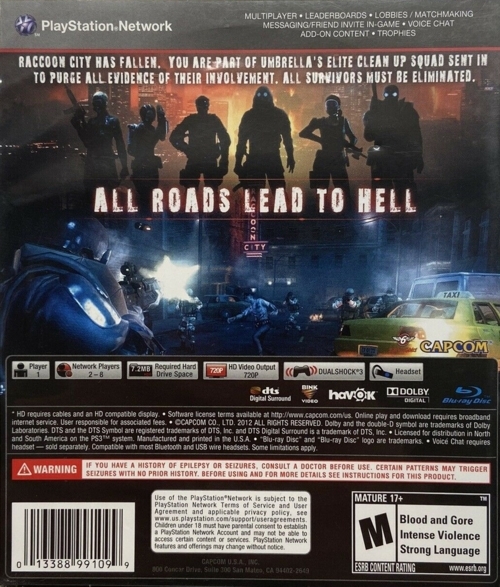 The title on the spine is written in plain text. 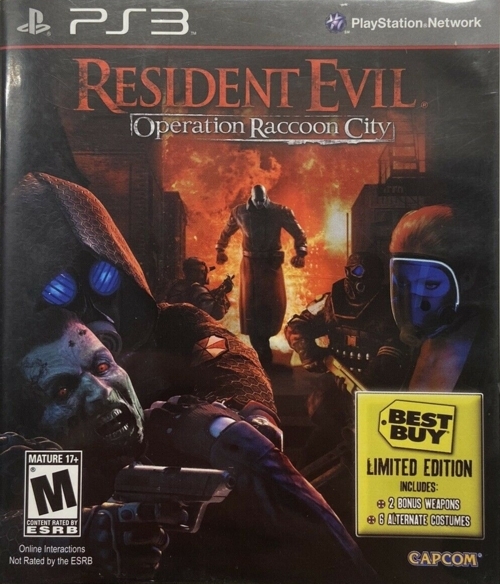 It also came with a manual, and the disc seems to be the same as with the other editions. Thanks to three unknown eBay members (images 1-2, 4), and eBay member jonny81-4 (image 3).